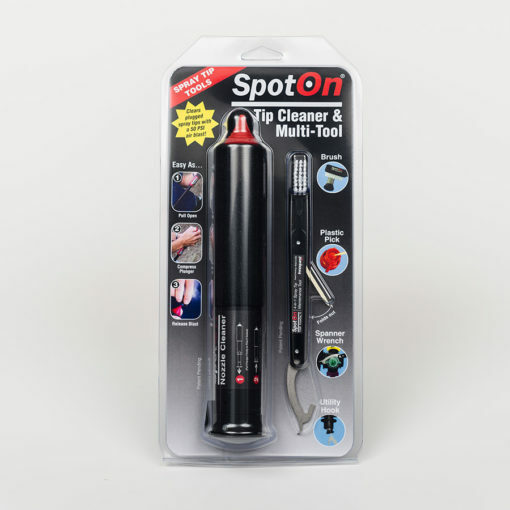 Get both the innovative air blast Nozzle Cleaner and 4-in-1 Tip Tool multi-tool. 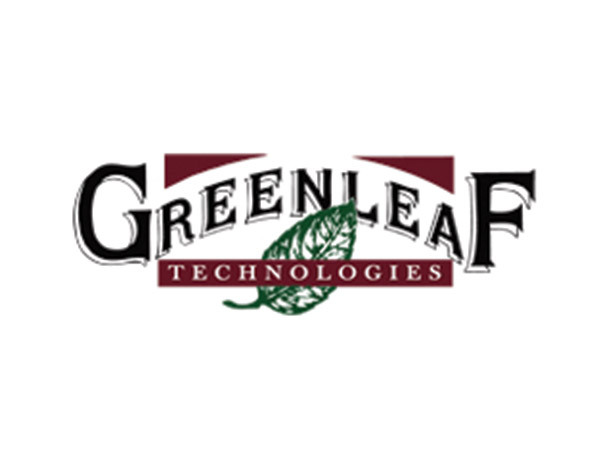 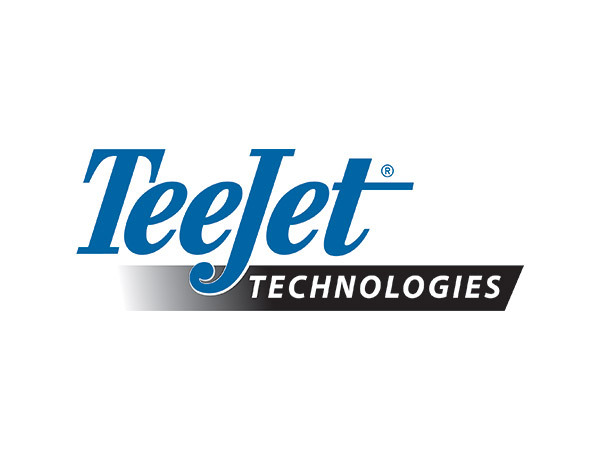 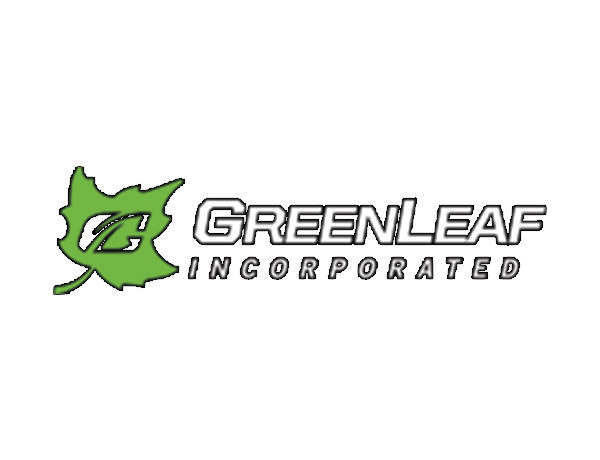 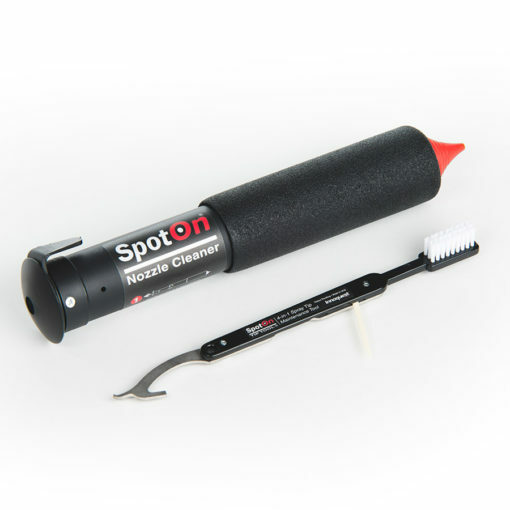 These tools are designed specifically for spray tip and nozzle body cleaning and maintenance. 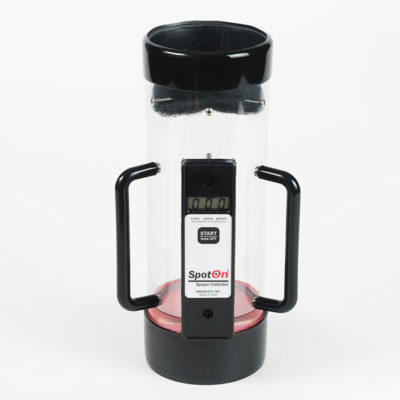 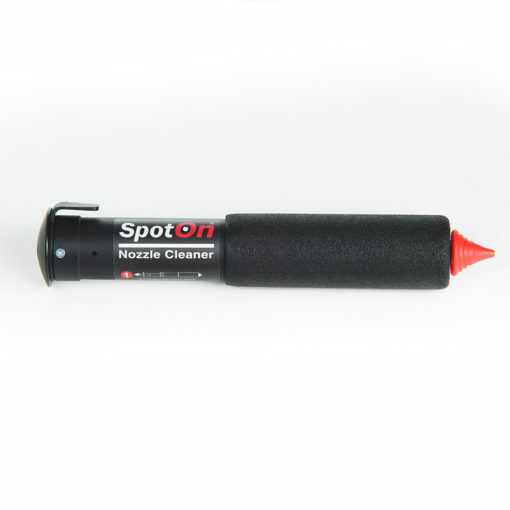 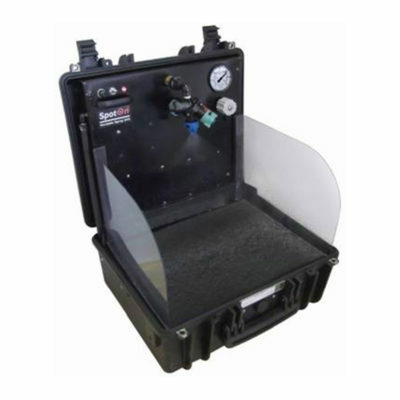 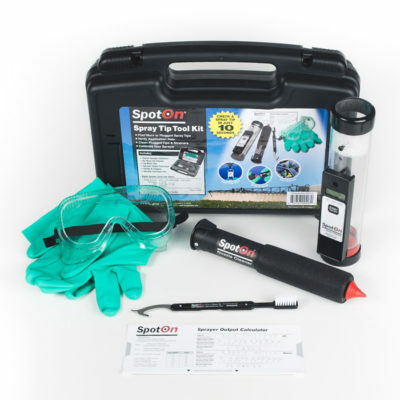 The SpotOn Nozzle Cleaner provides a 50 PSI air blast for clearing debris from spray tips. 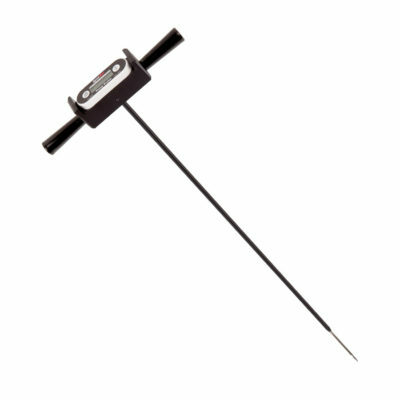 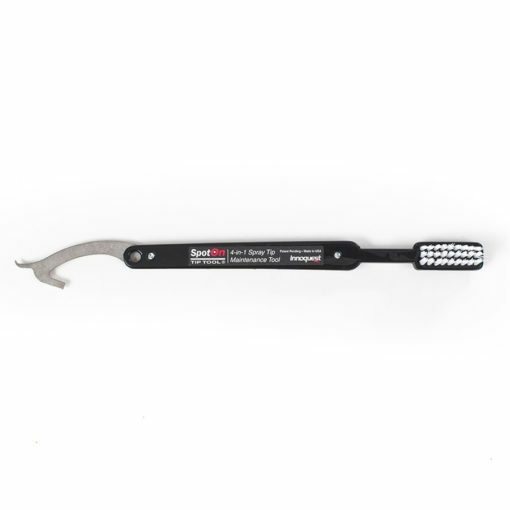 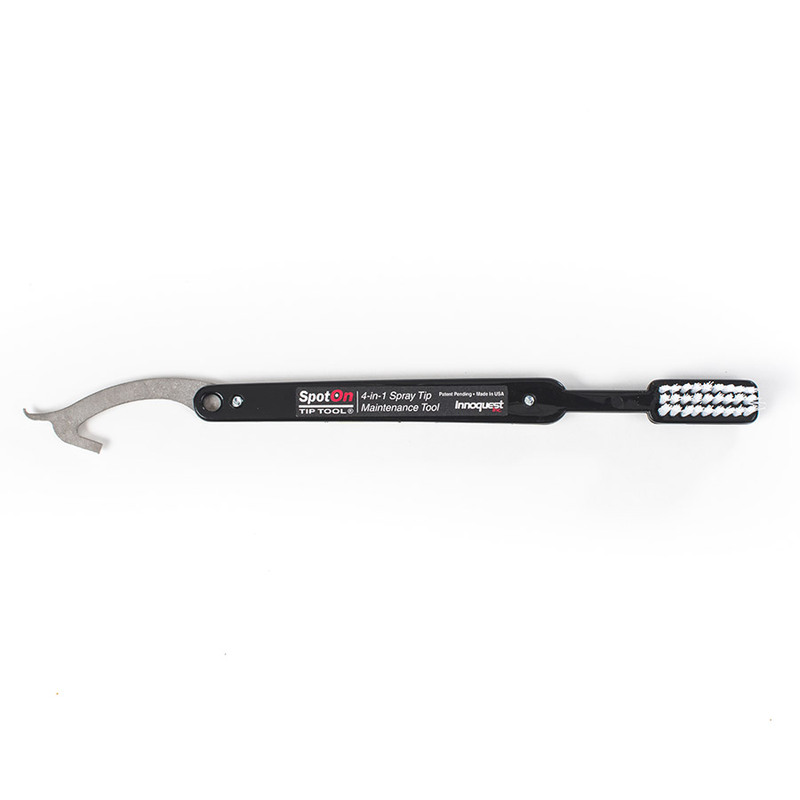 The 4-in-1 Tip Tool features a brush, foldout plastic pick, spanner wrench, and utility hook that make tip maintenance quick and easy.